Brindley Construction is proud of the work we do for our clients. Our expertise and dedication to our customers is our prime concern and we are pleased to have received the following words of praise from those we have had the honor to serve. Brindley Construction was on board as a team member from day one during the design phase, providing rapid costing on options as concepts were being explored. 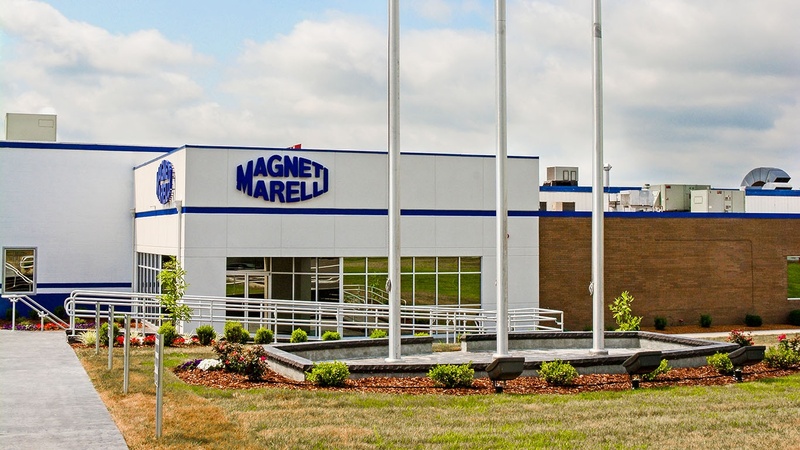 Their pre-construction input and budgeting checkpoints were an invaluable tool for Magneti Marelli to make informed decisions along the path. 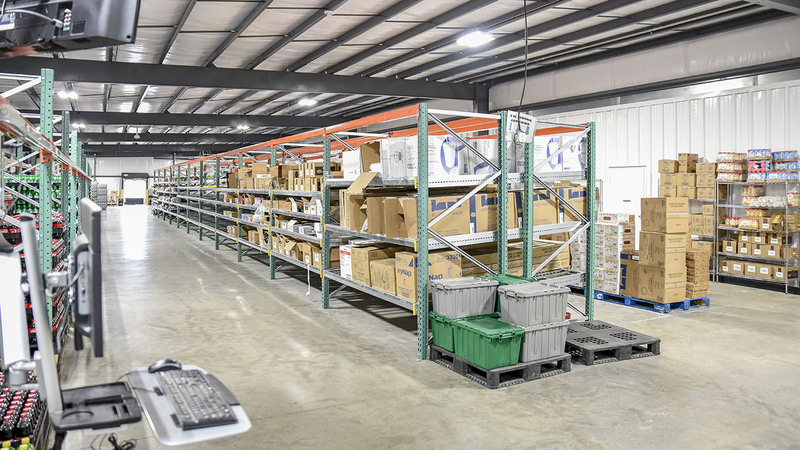 The Magneti Marelli project was a great success and the results are the direct reflection of the leadership, organization, and commitment to excellence exhibited by Brindley Construction. Well over seven million people have walked though the old office over the years, aiding in the structural dilapidation and need for repair. 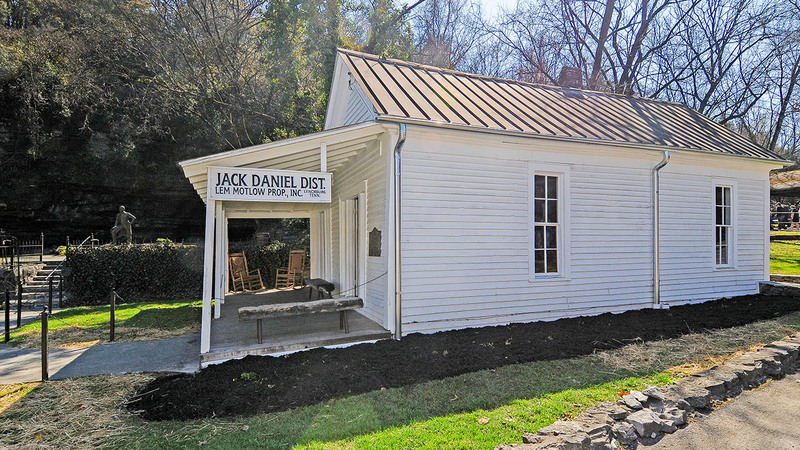 As can be imagined, the old office was so important to the history of The Jack Daniel Distillery it was with very careful selection; among the available contractors only the best were considered for this momentous task. A search was conducted and after careful consideration, Brindley Construction was selected. Jack Daniel's experience with Brindley Construction has been nothing short of excellent and they were extremely professional. 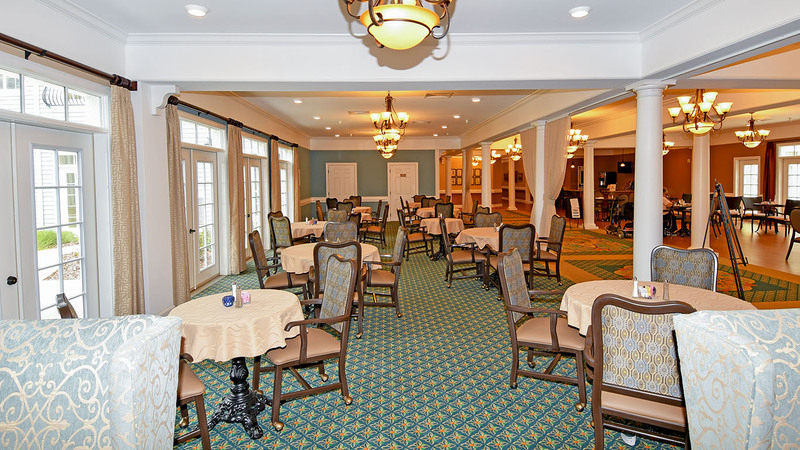 This company performed a masterful job of renovating this piece of history for the next 100 years for the enjoyment of guests from all over the world. We applaud their expertise and craftsmanship. It has been over 20 years ago that I sat down and talked with Robert Brindley about building some assisted living facilities. Some 40 projects later, I can honestly say that it has been a very fruitful relationship, including all of the challenges, successes and frustrations that go with creating something from nothing in a dynamic industry on a piece of dirt with hundreds of thousands of materials in an unfairly regulated environment by well-meaning people who are also human. But here we are again—a completed project better than most could ever build, with some challenges but completed nonetheless—an achievement that many others wished they could achieve. In conclusion, we are very happy with our new construction. We have nothing but compliments for Brindley Construction. 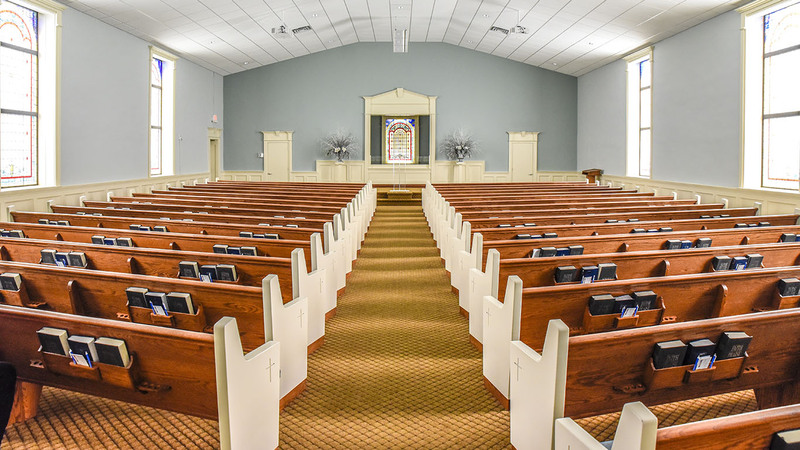 We achieved our goals of a beautiful and functional building expansion in a reasonable budget. 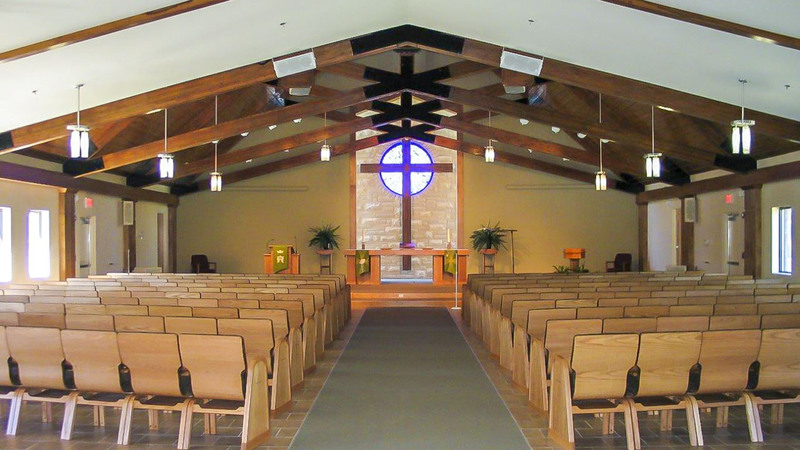 We commend Brindley Construction for the work done here at Christ Our Savior Lutheran Church. Keep in touch with Brindley Construction! Subscribe for periodic updates and news about construction projects in the Southeast. We promise we will not flood your email inbox, and we never, ever share our contact list. We promise. Subscribe for construction news and updates! Our objective is to provide expert construction services as required by each specific and unique project. Brindley Construction's broad experience and long history allow us to provide commercial and industrial clients with complete design-build, general contracting, construction management and renovation services. 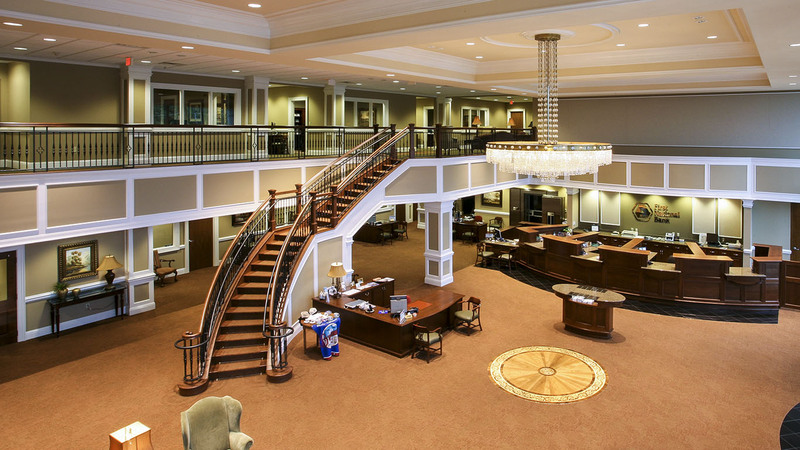 Brindley Construction serves clients in Tennessee, Alabama, Kentucky, Georgia and Missouri.